The only things you want to pop on a race day are champagne bottles and your lipstick. 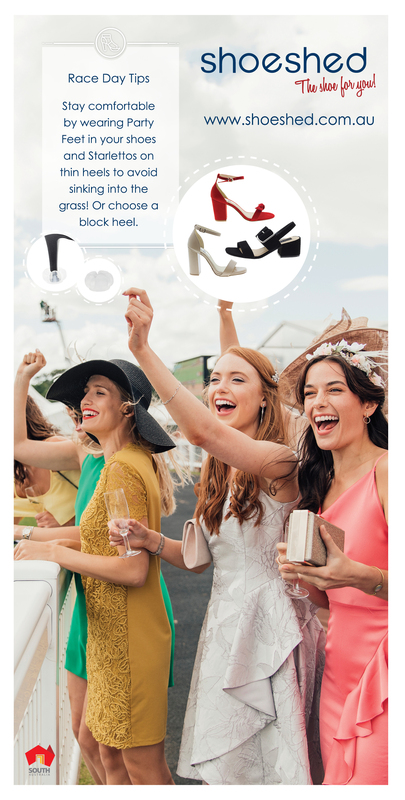 Derby Day was destined for a bright lip, and amongst a crowd of monochrome mavens, it’s the fine details that count. We scoured cyberspace for our ultimate pop of colour inspiration and turned to our best friends in beauty, Media Makeup, for some insight into recreating this Melbourne Cup 2017 popped lip trend at home. 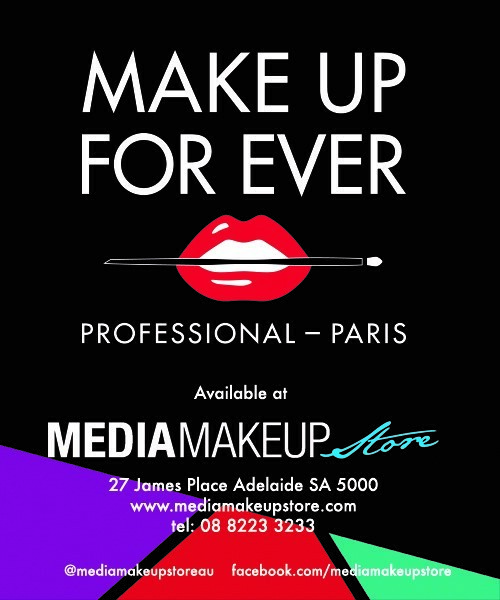 Media Makeup is our go-to stockist for MAKE UP FOREVER, a brand famed for its powerful pigments beloved from set to stage. 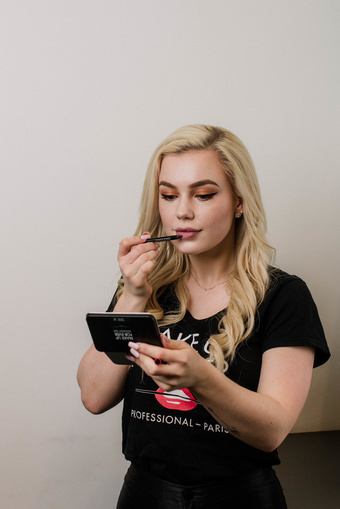 The Artist Liquid Matte liquid lipstick embodies all the elements you need in a lipstick for a day at the races. 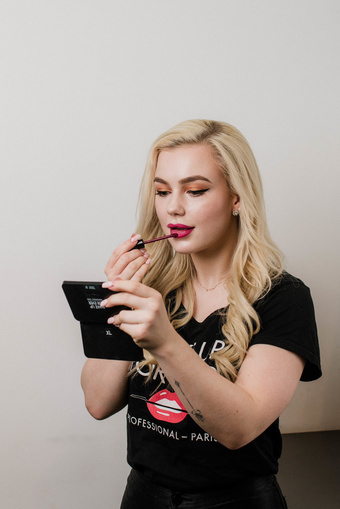 It’s traceless to keep your lip prints anonymous, matte, because shine is best kept for highlighting your cheekbones, and flexible for your best natural smile, thanks to a hydrating blend of avocado oil and glycerin. Step 1: Line the lips with a waterproof lip liner in a cranberry tone (aqua lip 8c). Step 2: Blend the colour all over the lips so the colour lasts all day. 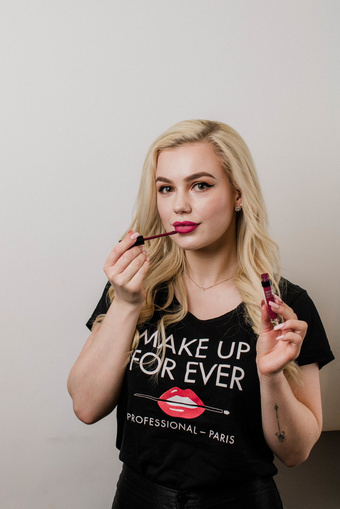 Step 3: Top off with a kiss-proof, champagne proof liquid lipstick (artist liquid matte 207).